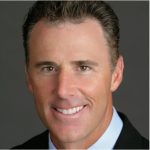 Richard Joseph “Rich” Gannon is a former American football quarterback who played eighteen seasons in the National Football League. 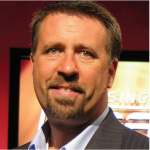 He is currently a sports commentator with CBS Sports and Sirius XM NFL Radio. 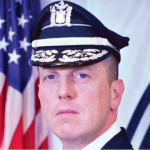 John Scott Thomson was sworn in as chief of the Camden County Police Department on May 1, 2013. Prior to that, he had served as chief of the former Camden Police Department since 2008. Chief Thomson began his law enforcement career in 1992. Fr. 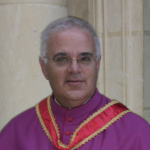 George Grima is a Maltese priest who for 37 years has been a missionary to the poorest of the poor. He is entrusted with the care of over 40,000 orphan children in Brazil, Kenya and Ethiopia. He will share with us the true meaning of unconditional love.